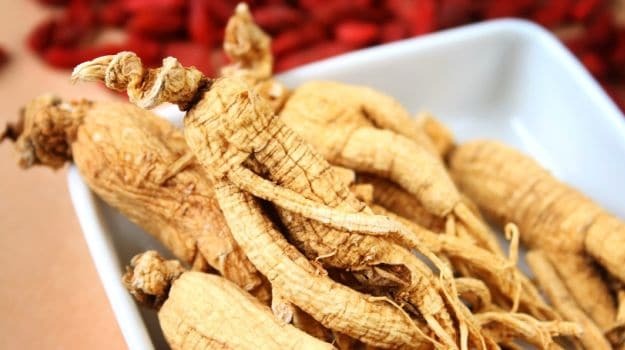 Of course, ashwagandha isn't actually related to the ginseng. Instead, it belongs to the same family as the tomato. 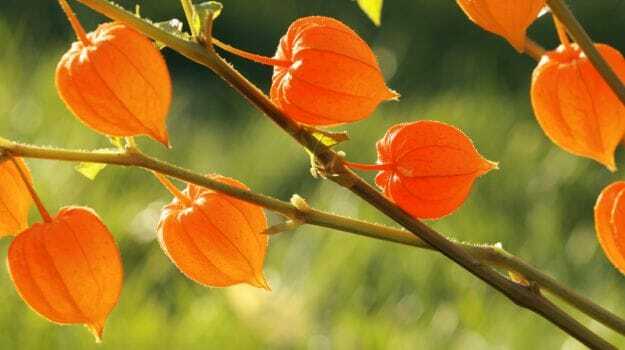 Growing from shrubs, ashwagandha emerge from yellow flowers as small bulb-like fruits. As it is indigenous to the dryer regions of Indian, China, and Yemen, it was first used in those areas for its restorative benefits. 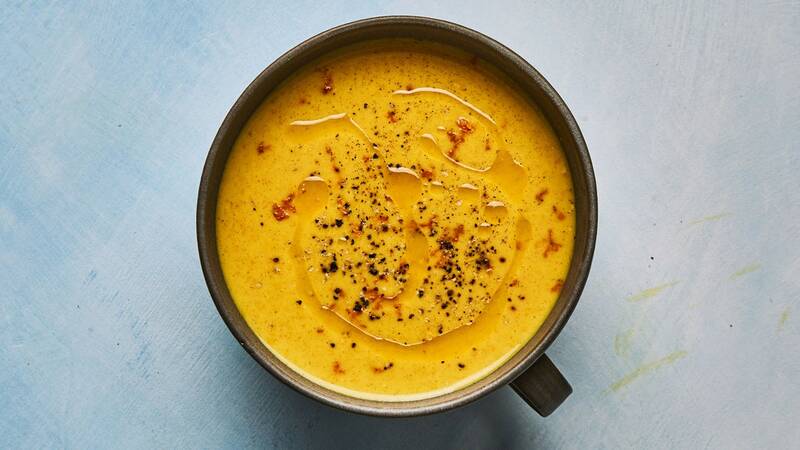 It was often prescribed to strengthen one's immune system, specifically in Ayurvedic medicine. In some cases, Ashwagandha may also balance thyroid hormones, combat effects of stress, reduce anxiety and signs of depression. Perhaps most importantly, ashwagandha has shown to lower cortisol levels. Cortisol, which is created in the adrenal glands, helps the body convert sugar and fat into energy. When levels of it increases too much (which occurs when the pituitary gland releases the adrenocorticotropic hormone), it can cause a number of health issues, including rapid weight gain, muscle weakness, osteoporosis, and more. A healthy cortisol level can better one's metabolism and also helps the body manage stress, which is why incorporating ashwagandha can help combat the effects of stress and anxiety. In Sanskrit, ashwagandha means "the smell of the horse," which is a nod to Indian ginseng's ability to aid one's immune system, giving the ill the "strength of a stallion." The root of ashwagandha is usually what's used, often ground to a fine powder so that it can be easily added to one's diet. Though it can simply be put into a smoothie, we've gathered a few recipes for you to try ashwagandha and reap the benefits of this awesome superfood. Pour the mixture into a silicon mini-muffin tray or chocolate mold. Add this to some Urban Cultivator-grown microgreens, and you have something that's not only healthy but delicious. Have you tried ashwagandha before? How do you like to add it to your diet? Let us know in the comments section! 2 Responses for "Everything You Need to Know About Ashwagandha"
this was the best post on your site, in "my opinion"
thanks, i have passed on to some chefsyour web site. Yes! I have just started this herb on Tuesday and had a bit of an intense reaction, so took a day off and am starting back up again with the goal of daily consumption, but adding my ginger/honey and a sprinkle of cinnamon has made this a much pleasurable experience. I felt like I needed it straight to get the best benefit, but feel much more empowered to continue with this combination. Onwards to excellent health!